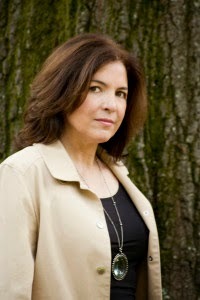 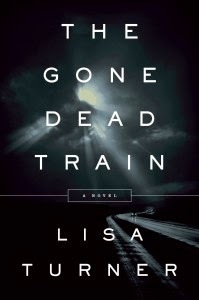 Lisa will be signing The Gone Dead Train at The Booksellers at Laurelwood in Memphis, TN on Tuesday, July 22 at 6:00 p.m.
Karen White is the author of the successful Tradd Street series set in Charleston, South Carolina as well stand alone novels like The Beach Trees and After the Rain. 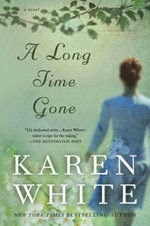 In this episode, we'll be talking about her newest book, A Long Time Gone, which follows several generations of women in the Mississippi Delta who run away from home and how they find their ways back. 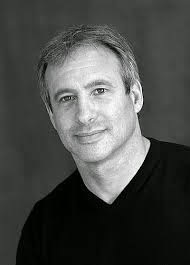 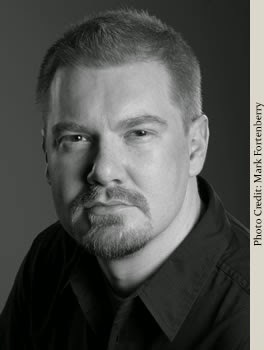 Aaron Gwyn's stories have appeared in publications such as Esquire and McSweeney's, and several were gathered into the collection, Dog on the Cross. 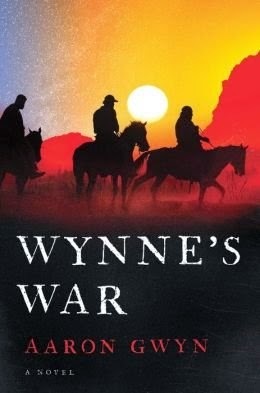 His first novel, The World Beneath was released in 2009, and his newest one, Wynne's War, follows a Army Ranger from Oklahoma who gets sucked into intrigue while serving under a mysterious Special Forces captain in Afghanistan.